The following are the terms on which you may use this website. These web pages do not constitute an offer, or the solicitation of an offer, for the sale or purchase of any investment and are a commercial communication. Whilst every care has been taken in preparing these web pages, no representation, warranty or undertaking (express or implied) is given and no responsibility or liability is accepted by EAIF or IAM as to the accuracy or completeness of the information contained herein. All statements, opinions and estimates contained in these web pages may be changed after publication at any time without notice. Neither EAIF nor IAM accept any liability for any direct, indirect or consequential loss arising from, or in connection with, the use of these web pages by any person. Any investment or investment activity to which this web site and its contents relate is only and solely in respect of potential investments made or to be made by EAIF. Users of this web site must note that IAM has been engaged by EAIF to provide advisory services to EAIF. IAM will not be responsible to anyone other than EAIF for providing advice in connection with the web page and its contents. Neither IAM nor any of its directors, employees or representatives shall have any liability for any statement, matter, opinion or information contained in these web pages, except for liability under statute that cannot be excluded. These web pages contain links to external internet sites, and other external internet sites may link to this website. EAIF is not responsible for the content of any external internet sites. The materials published on this website are unless otherwise stated the copyright works of EAIF. You may make copies of materials published which are of interest to you for your own personal use and you may also provide occasional copies to others for information purposes only provided that you do so free of charge and the copies do not comprise substantial parts of the website. When you do make copies for yourself or others, the content of the published material and the copyright notices must remain intact, your communication of the content must not be misleading or inaccurate and a copy of this notice must accompany any copies of the materials which you provide to others. No other use of the materials published on this website is permitted without the express prior written consent of either IAM or EAIF. 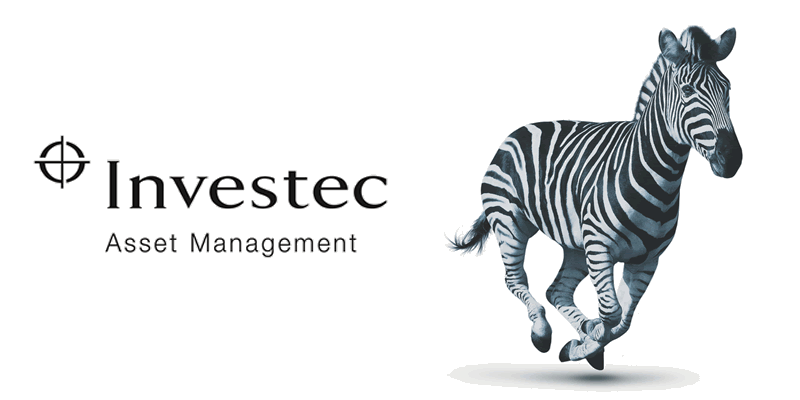 With extensive experience of investing in emerging markets, Investec Asset Management is well positioned to take advantage of the infrastructure investment opportunities on the African continent. EAIF views any form of malpractice as extremely serious. If you become aware of a malpractice within EAIF or its fund manager Investec Asset Management Limited or within a company in which EAIF has invested or by anyone acting on behalf of EAIF you are strongly encouraged to report such activity.